Heroin and Vicodin had arrived a few hours before the party was due to start, taking up residence in the suite of rooms they'd booked for the night. It would be faster to just ride the elevator up later, rather than wrangle with a cab and going home in the wee hours. Vicodin, currently in the guise of Victoria, came out of her room in her ringmaster costume, putting the final touches on her makeup. 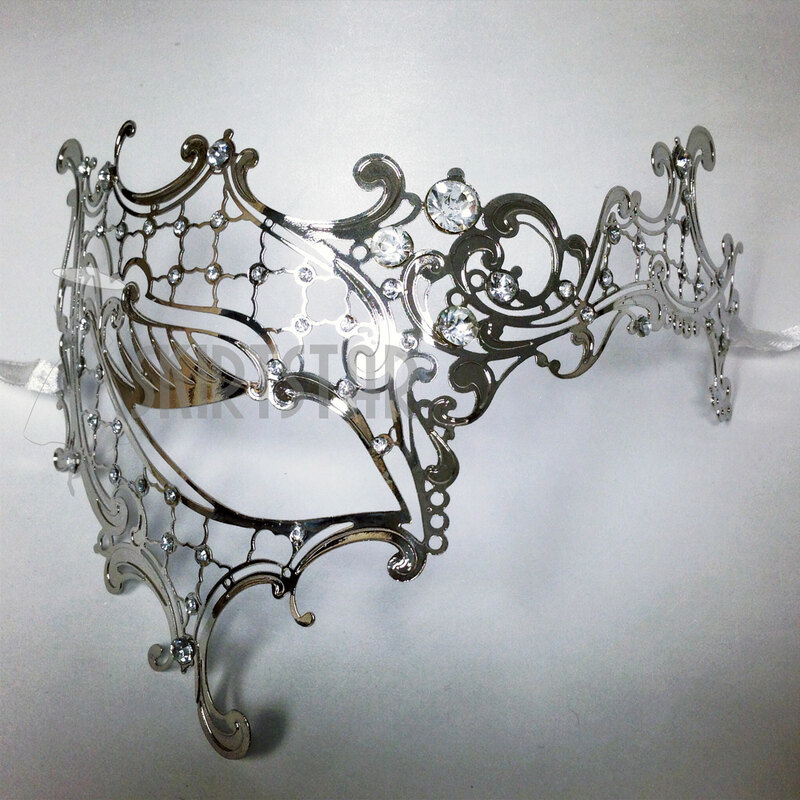 Heroin, looking impeccable in her silver ball gown and delicate mask, raised an eyebrow, smiling slightly. "What?" Vicodin asked. "You don't like it?" "No, you look lovely, dear," Heroin assured her. "I just think the double meaning will be lost on most of the guests." Vicodin grinned. "Perhaps," she laughed. "But you know, and I know, and Mutti knows. Which is the important part." "Indeed," Heroin agreed. "Shall we go and have a final check of the ballroom?" "Let's," Vicodin agreed, following her sister into the elevator. The ballroom had been decorated to Heroin's specifications, and the attached smaller conference rooms had been lushly decorated and lit with lanterns and candles. They would be used for the less than legal parts of the night, and Heroin was pleased with all of them. In the main ballroom, the fully stocked bar had been set up, as well as a platform for the band that would be playing for the first few hours. The main ballroom was also lit with mood lighting, candles, lanterns, and strategically placed spotlights where greater visibility was required. Everything sparkled and glowed, deep shadows pooled in the corners and doorways, and it made her clasp her hands and revolve on the spot, smiling. "It's perfect," she said, and Vicodin agreed. "Let the festivities commence."